hd00:30Abstract background animation for your projects. 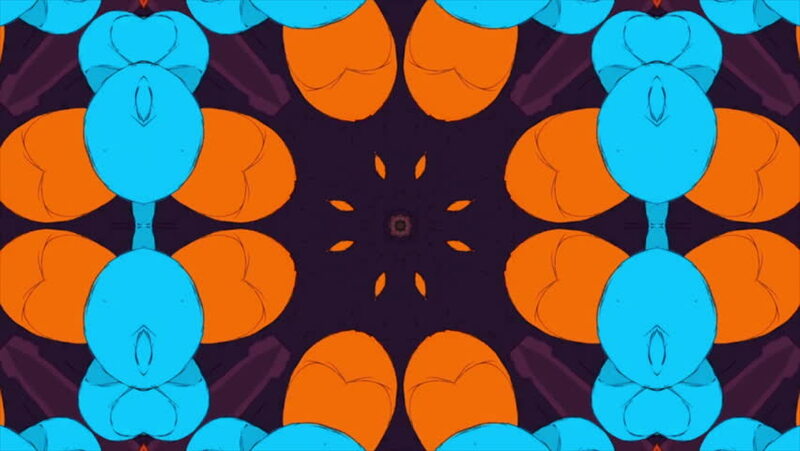 Smooth changing kaleidoscope. Seamless loop. hd00:23round & circle array shaped swirl flower fancy pattern,long chain,like snake body & monster tail.